Do you want your mortgage to be paid for in Gillette WY? 3121 Carter Ave in Gillette WY has a way to do that! 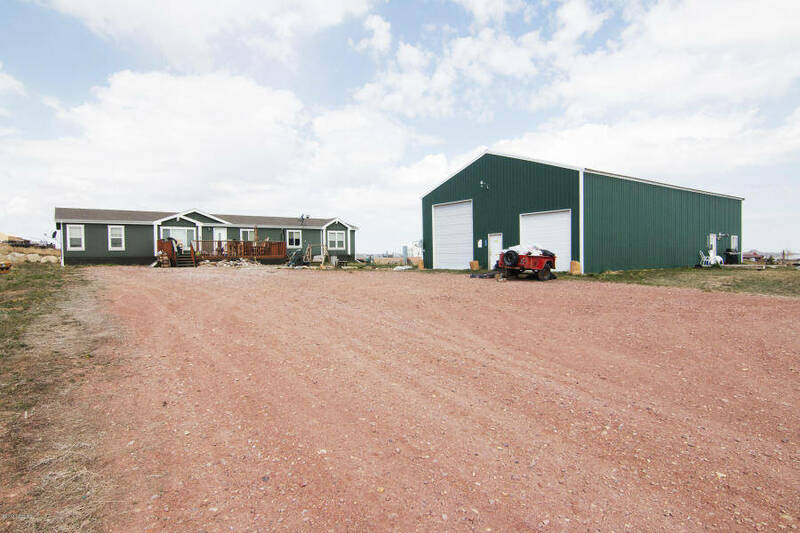 This home has over 2200 sq feet finished with 5 bedrooms and 2 bathrooms, but wait it also has a 40×50 shop that has a rental property inside of part of it! This rental property can pay for your mortgage! Not only do you have a shop and a beautiful home but there is also 2.5 acres that come with this property! And best of all its only minutes from the town of Gillette. 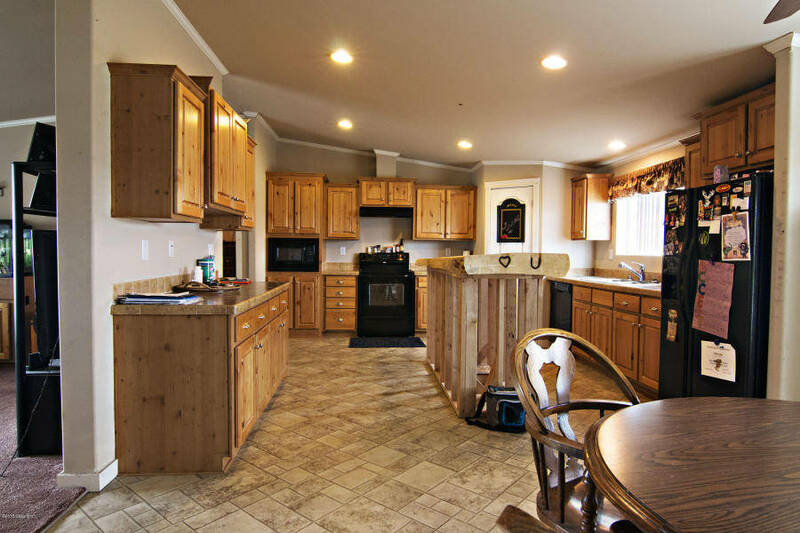 This home in Gillette WY features a beautiful eat in kitchen with lots of storage and a custom bar area. 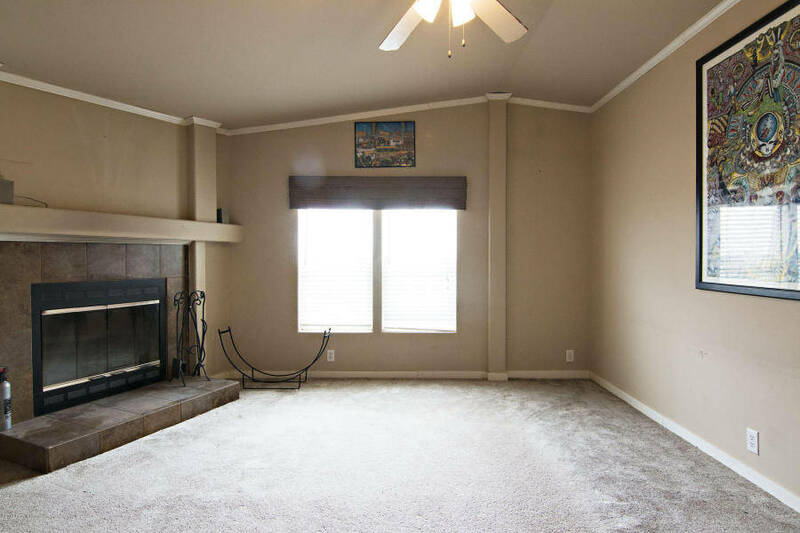 There are two separate living areas, one even has a fireplace! The shop is incredible and can be used for the apartment rental on one side and on the other side a huge three car garage or work area for your working needs or storage for your toys!